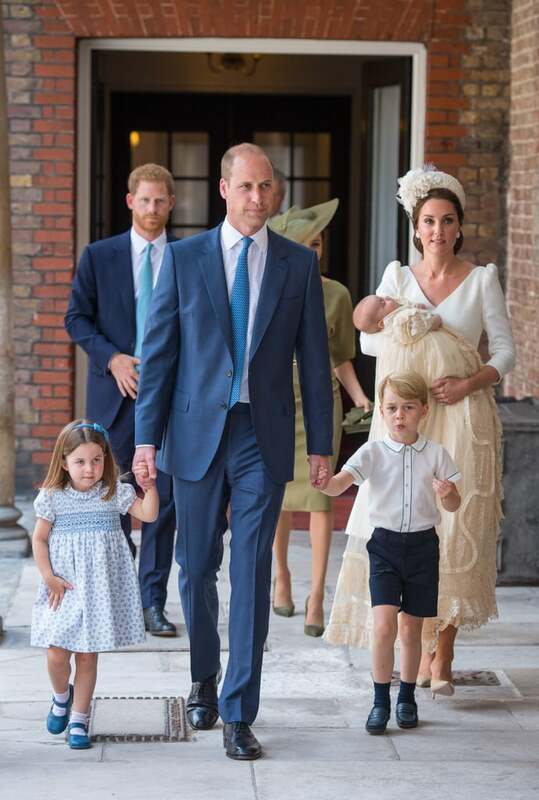 It was a family affair in July, when Prince Louis was christened at St. James's Palace. 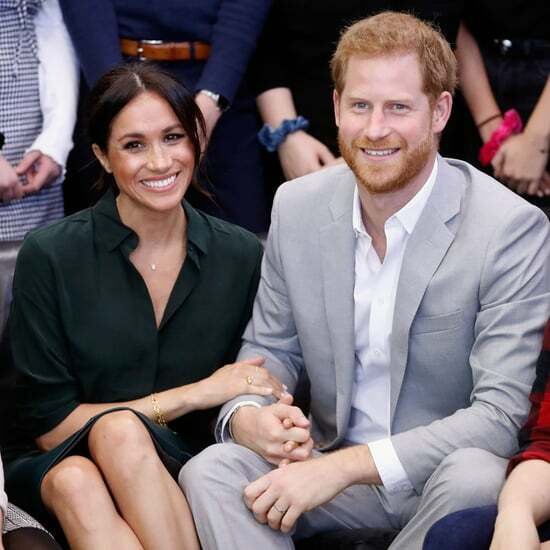 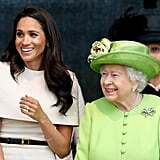 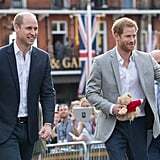 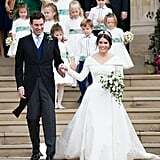 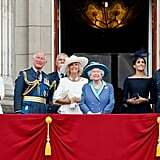 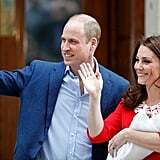 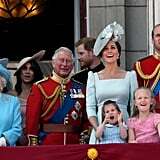 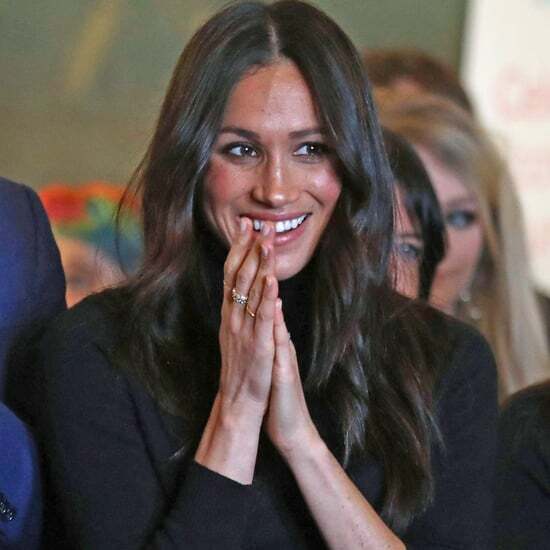 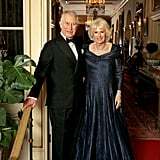 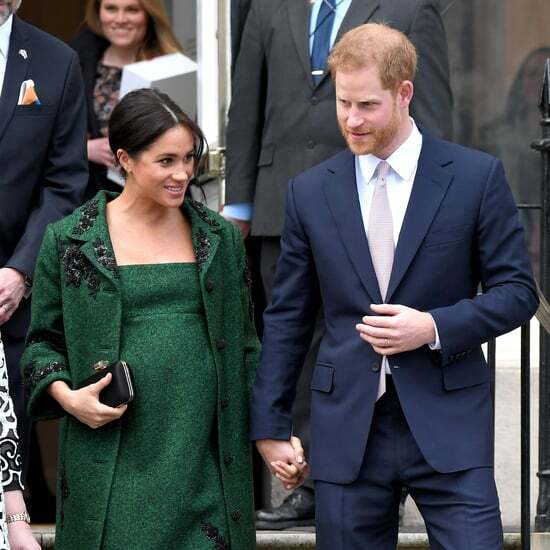 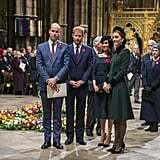 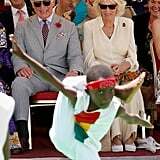 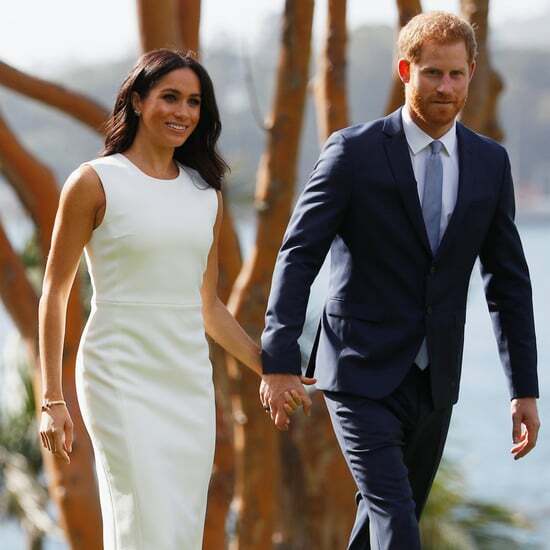 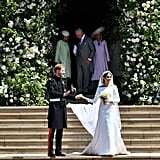 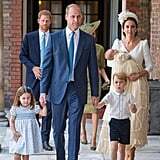 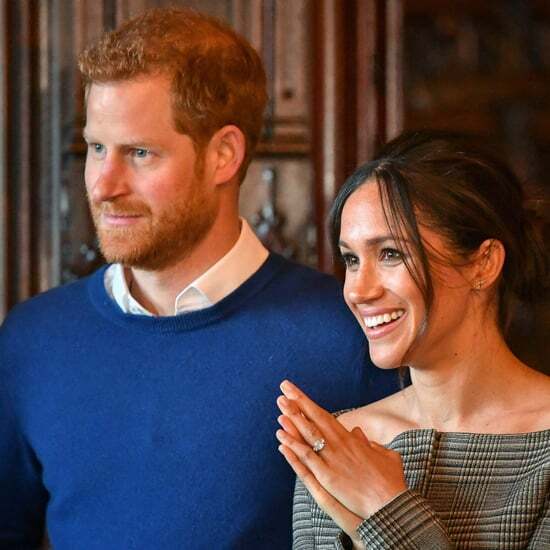 Kate and William were joined by Harry and Meghan as well as Prince Louis's newly announced godparents and other family members for the special day. 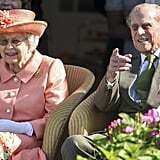 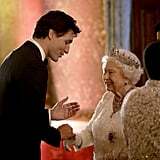 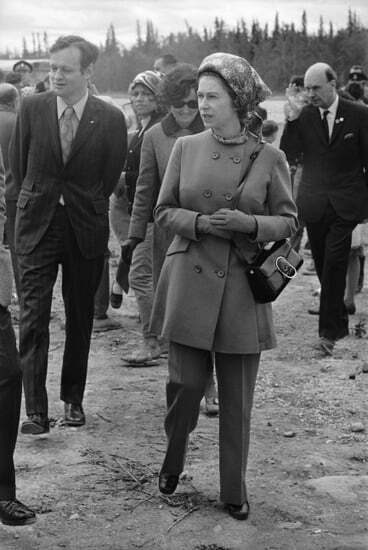 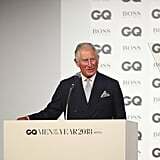 The queen and Prince Philip chose not to attend, a decision that was "mutually agreed upon" by the families.